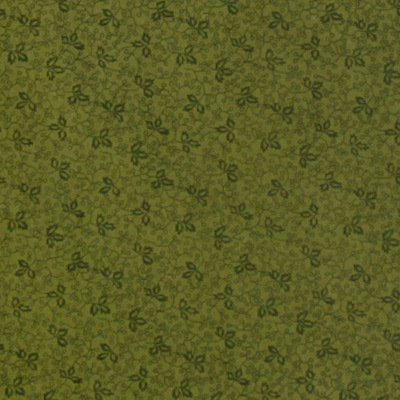 This fabric is intended to crease, as it’s part of its styling! 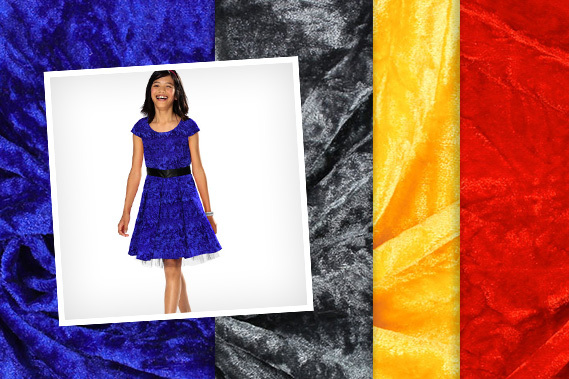 The crushed velvet in a host of colours will win you over with its beautiful hues. 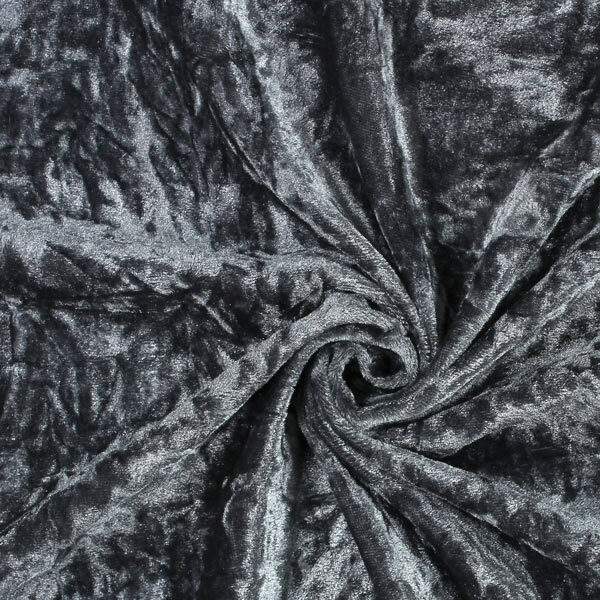 Crushed velvet is the ideal choice especially for skirts and dresses, but you can even make tablecloths or cushions from the soft velvet. Make whatever you like! 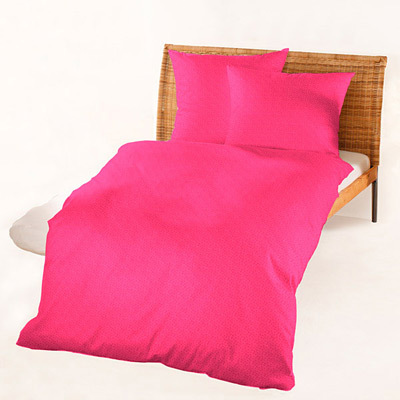 Colourful satin fabrics… Discover them now at myfabrics.co.uk! 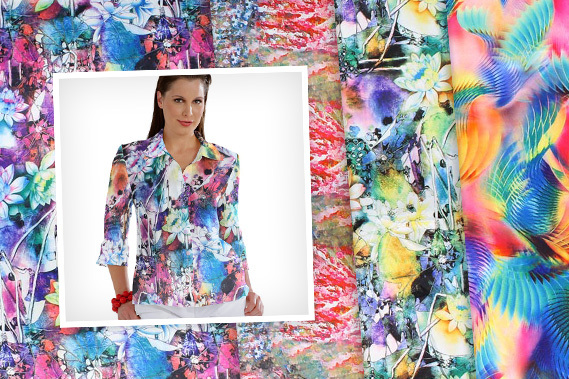 Flowing satin with breathtaking prints... 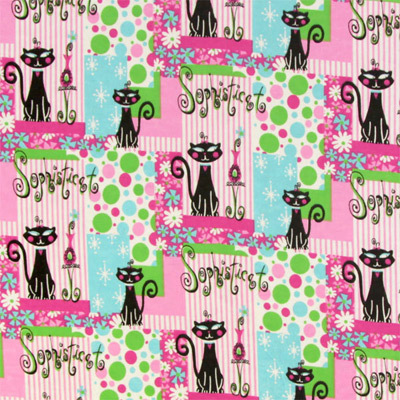 The new fabrics for spring! 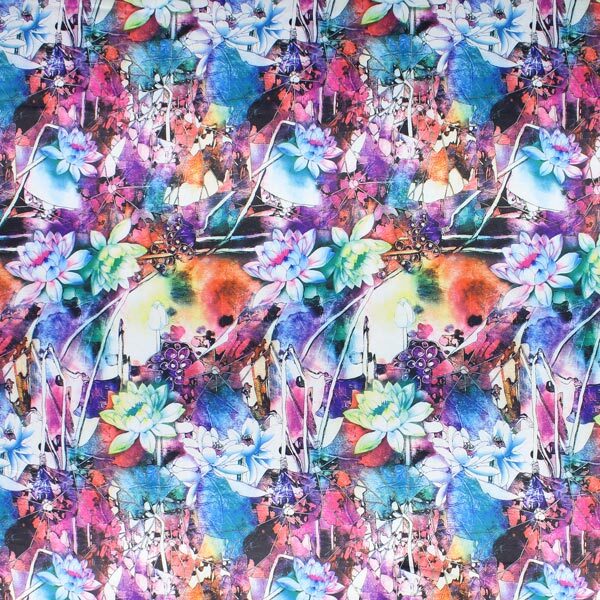 You can use the gorgeous printed fabrics to tailor blouses, dresses, wraps and lightweight skirts. 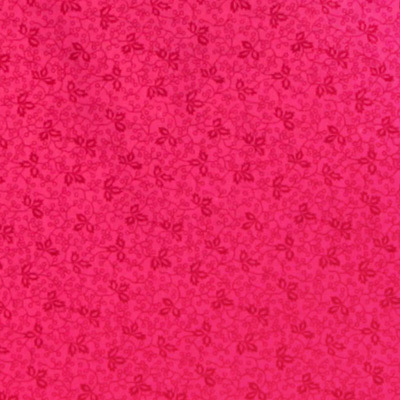 Let the colourful motifs captivate you, and find your new favourite fabric today! 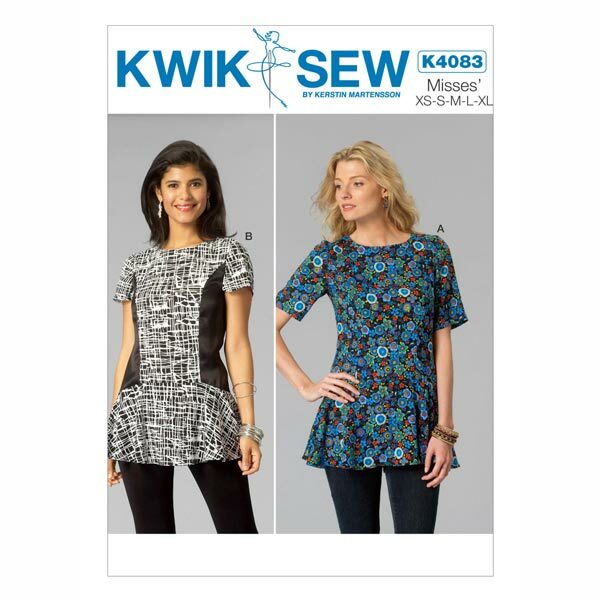 Kwik Sew dressmaking patterns – the right dressmaking pattern for any idea! 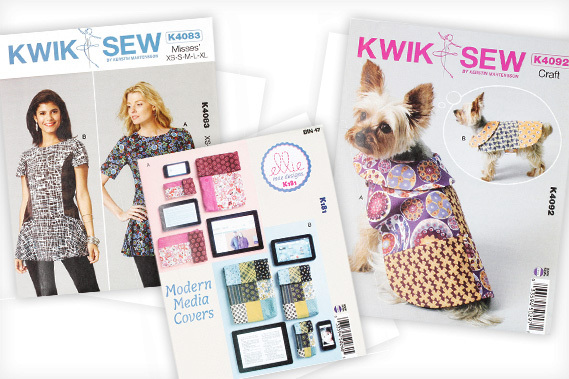 Kwik Sew dressmaking patterns offer a wealth of inspiration for terrific furnishing and apparel ideas. 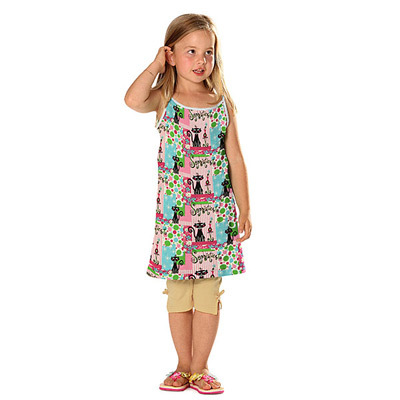 The selection ranges from fashionable blouses to dogs' coats and tablet sleeves for your electronic devices. 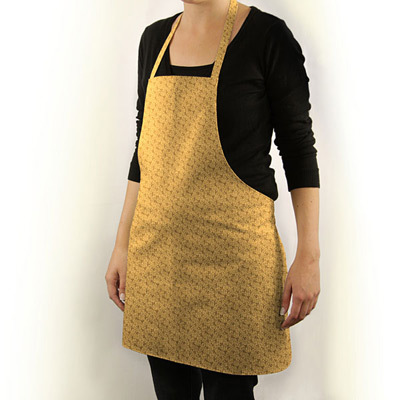 There's something there for every idea and you can buy the right fabrics and sewing accessories right away – along with the corresponding dressmaking pattern. If you always make it a point to be bang on trend, you're sure to have already read up on the new trends for the autumn/winter season 2014/2015 in popular fashion magazines and reflected upon your new wardrobe. Some pieces of clothing from last season are bang on trend this autumn season, too. 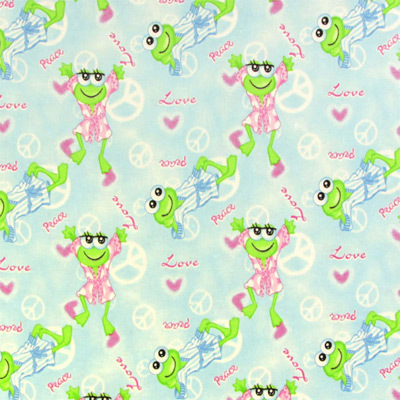 For other trends, browse our Fashion Fabrics section and receive inspiration for new clothing ideas! 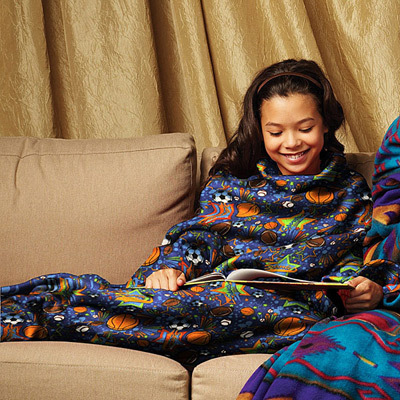 We have detailed the following fashion trends for you: Shine lets you shine! 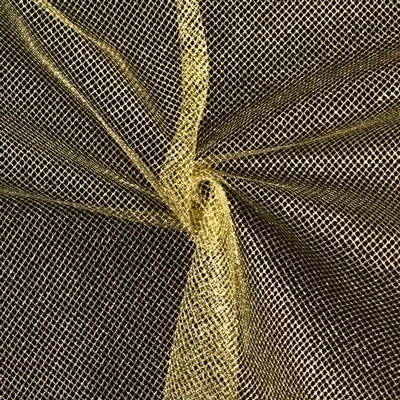 Metallic sheen, coated cotton fabrics or shimmering jersey fabrics are the perfect choice for tops, skirts and coats, in particular. 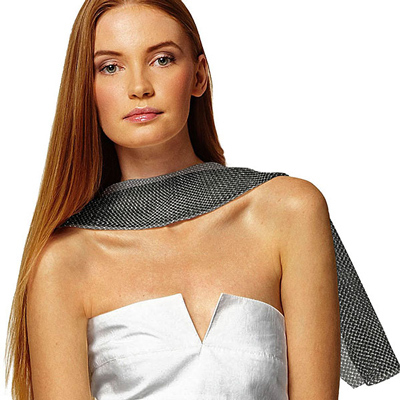 Structure contrasts with the flowing, shimmering fabrics within this metallic trend. 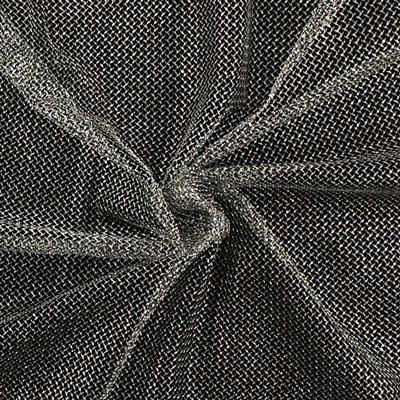 Specific fabric structures, such as ruffles, stepped top-stitching and pleats, transform any simple pattern into a veritable fashionable statement. Grunge and minimal are two more contrasting, trendy looks that you can create in just the way you want. Checks are integral to grunge, ideally paired with ripped jeans and leather, while the minimal look is very puristic and clean. 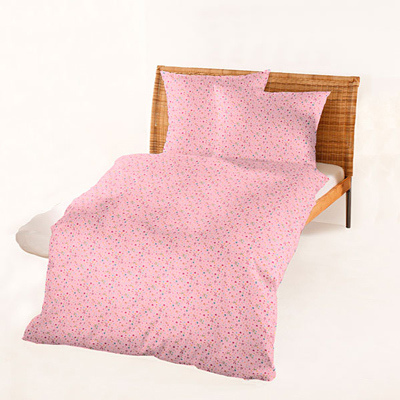 So if you prefer elegant patterns and clear-cut lines, the minimal trend is probably your styling of choice. The lace, roses and other floral prints in the Dark Romance range that embellish cotton, viscose and polyester variants in muted, dark tones are a delight. This trend really does turn heads when embellished with elaborate embroidery, thus giving rise to a completely new haute couture look. Faux fur and faux leather are integral to the hunting trend, and the collections offered by MIuccia Prada and Burberry Prorsum, in particular, inspire contemporary hunting styling. 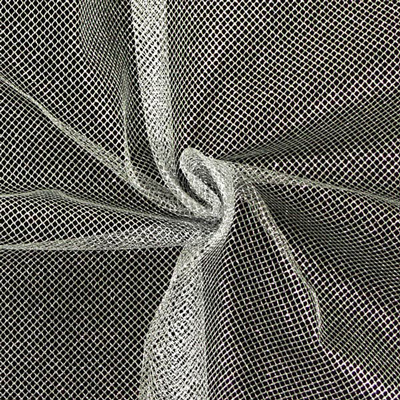 Knits are the final trend that we have put together for your in our Fashion Fabrics section. Chunky and fine knits in autumnal shades find their raison d'être in knitted garments, pullovers and cardigans. 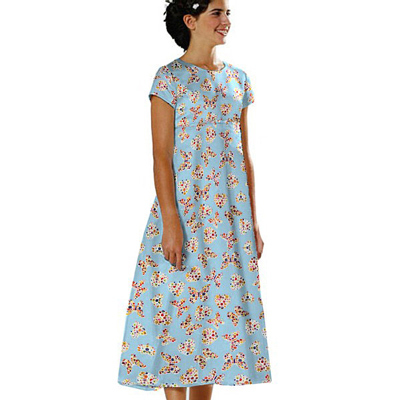 Of course, you will also find that we stock just the right BurdaStyle dressmaking patterns, too! Fashion through the decades… Get inspired! 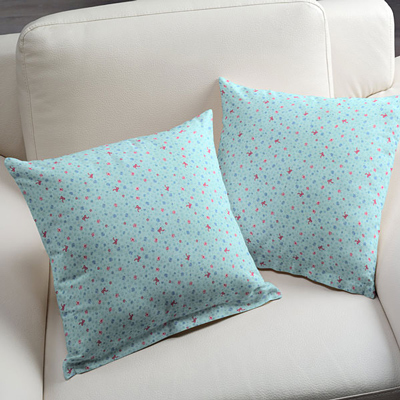 Are you looking for inspiration for new sewing projects? Then look back at the past, too... Fashion-wise, past decades offer a great deal of inspiration for new fashion, and in our inspiring range, spanning the golden era of the 1920s through to the crazy 1990s, you'll find a wide selection of fabrics, sewing accessories and dressmaking patterns to match. Make it shine! 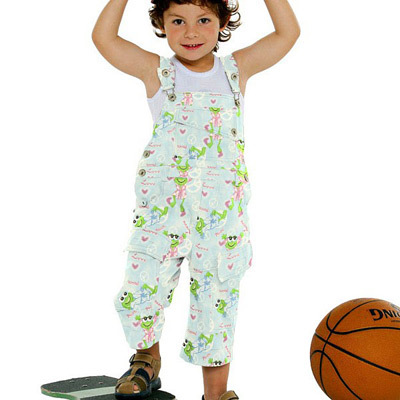 With this glitter tulle availabe in 3 colors you can nicely create the very trendy metallic look. 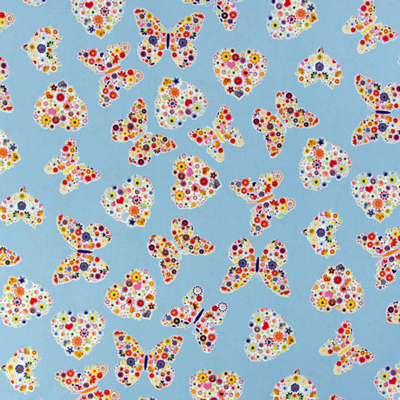 In our shop you'll find lots of new cotton fabrics of different colors and patterns. 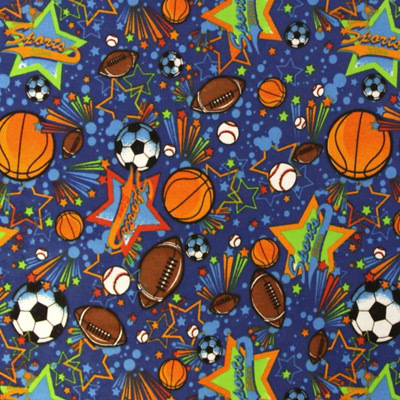 All fabrics are available for one of a kind clothing and decorations. 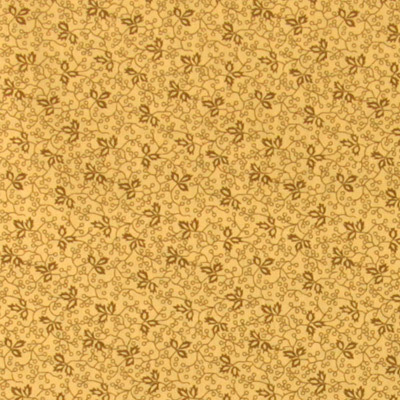 Next Oktoberfest will be here sooner than you think: these subtle flower and tendril designs of our new cotton fabrics are ideally suited for tracht fashion. 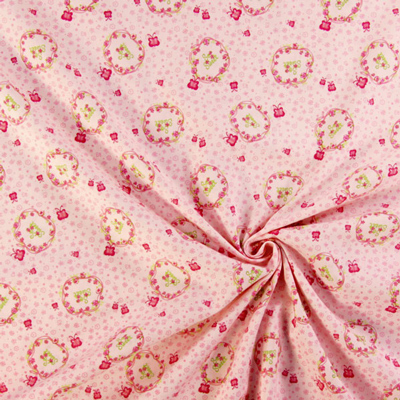 Snuggly flannel: 5 new fabrics in our online shop! Flannel really does serve and protect in the wintertime. 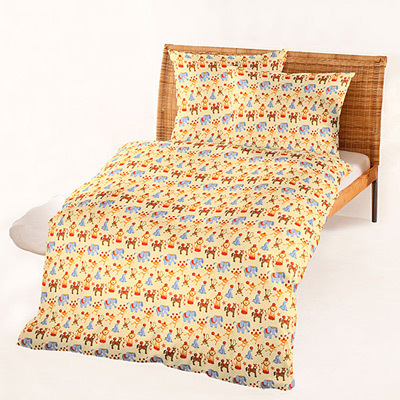 Warm and soft flannel fabrics made from 100% cotton can be used for anything: snuggly home or leisure wear, warm shirts and pants or decorative bedding and pillows. 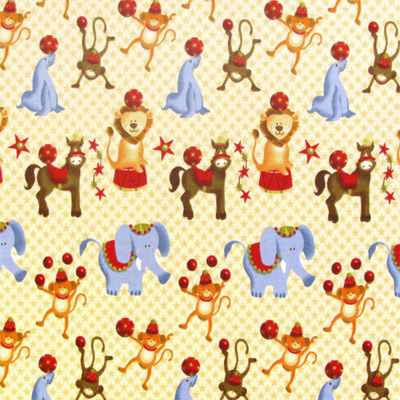 Our five new fabrics with colorful animal and nature patterns are a sight, especially for kids' eyes. 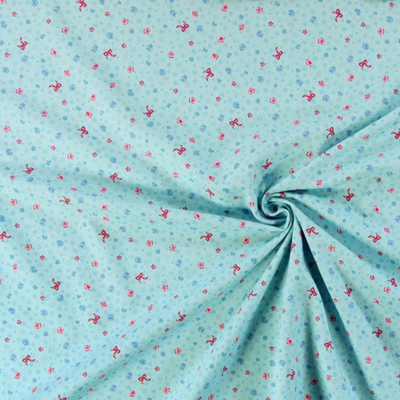 Cotton fabrics are wonderful all-rounders. 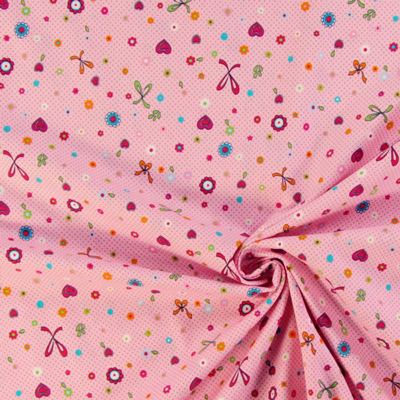 You can turn our new fabrics into clothing and decorations - as you like it. 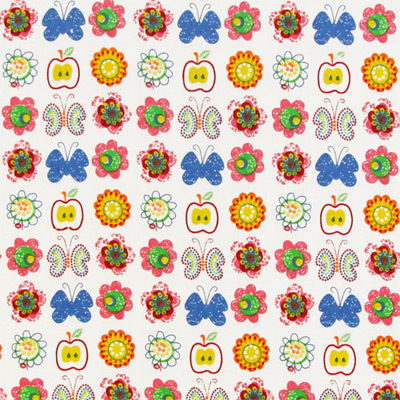 With small and large bows, hearts and butterflies, these cotton fabrics will have you lusting for spring!